We are on the heels of summer- temps are rising, days are getting longer, and it’s just about time to transplant your indoor vegetative garden outside. Plan to transplant it after June 21st (ideally between 6/21 and 7/4). If you do, you will see the amazing results in a plentiful October harvest. 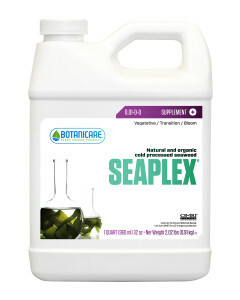 Seaplex contains only the most effective ascophyllum nodosum, a brown kelp that is harvested from the cold, clean waters of the north Atlantic. Brown Kelp’s slow growth cycle packs it with maximum levels of amino acids, enzymes, micronutrients, plant hormones (auxins, cytokins, gibberillins) and soil biology that encourages vigorous and healthy plant growth. Seaplex’s natural, potent mixture is enriched with a proprietary enzyme structure, along with a wide range of ionic minerals. These quality ingredients are processed into a liquid supplement that can be applied through any irrigation feed method or foliar spray. SUPERthrive maximizes potential by quickly building a strong root base and reducing transplant shock. 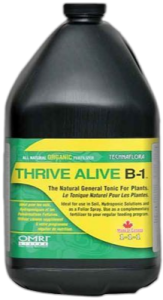 SUPERthrive replenishes soil, encourages the natural building blocks that plants make themselves under optimum conditions. Ideal when planting saplings or saving stressed, mature trees. 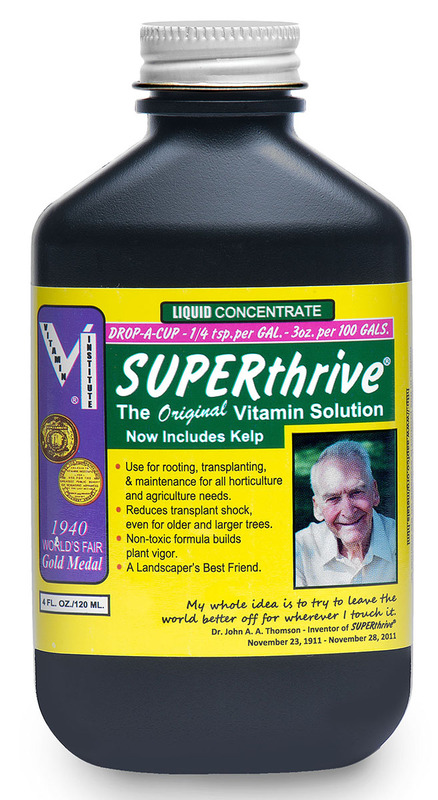 SUPERthrive is essential to maintain healthy landscaping, green turf, abundant edibles, and all trees. 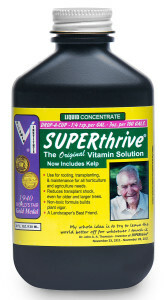 Kelp, newly added in 2013, integrates contemporary research with the existing nutrition provided by SUPERthrive since 1940. 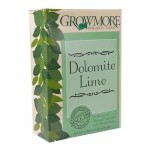 Dolomite Lime is a great source of calcium and magnesium and will help correct acidic soil environments! 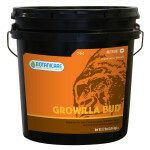 Check out Growilla Veg and Bud. They are new to stock AND great or outdoor grows! 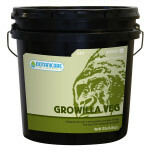 While Growilla Veg was formulated to provide the specific ratio of macro and micro nutrients that encourages lush, vigorous, vegetative growth; Growilla Bud enhances flower development, maintains soil structure, and increases nutrient uptake. Leave a Reply to olsen clothing line Click here to cancel reply.